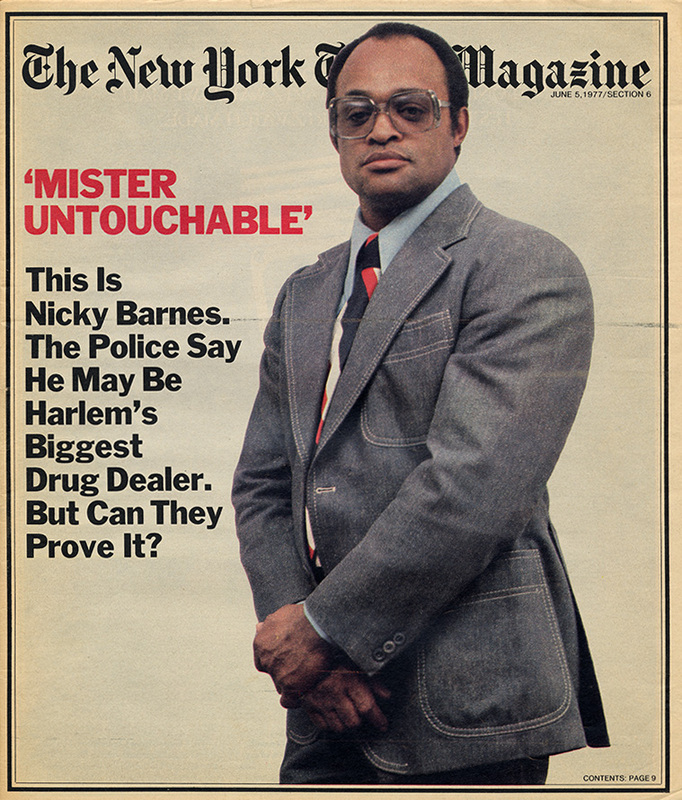 A dramatic account of the rise and fall of Nicky Barnes, a poor black kid from the streets of Harlem who became the biggest heroin dealer in the United States. Eventually jailed, Nicky lost control of his empire. Rather than giving up the reins, he committed one final audacious act, which brought down the entire organization and led to the arrests of over 100 of his closest allies. Was he the ultimate coward, or was this the ultimate act of revenge?